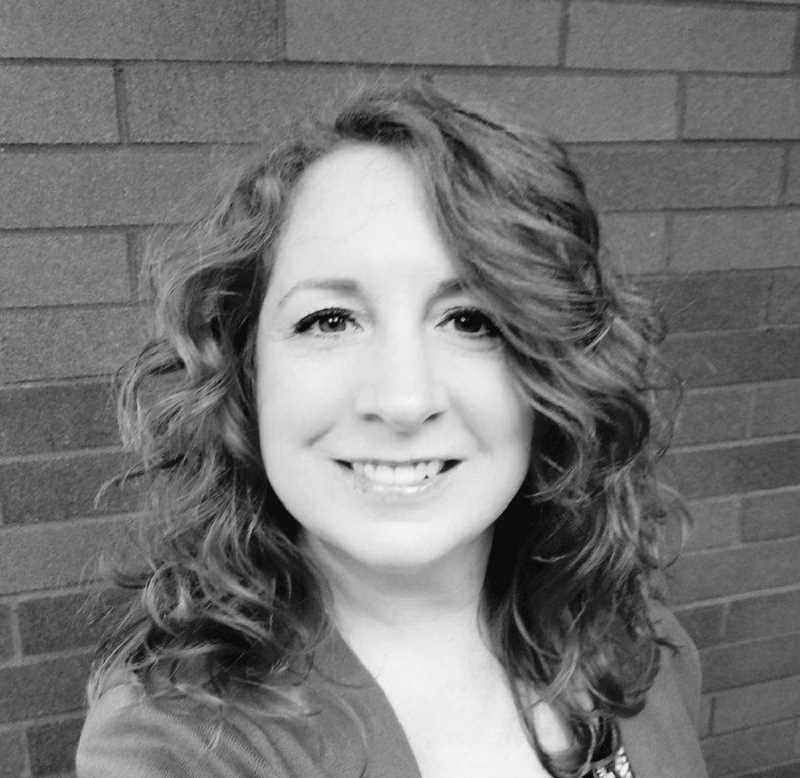 Yakima Valley Farm Workers Clinic is pleased to announce that Julia Romanelli has been hired as the clinic director at Salud Medical Center and Pacific Pediatrics in Woodburn, Oregon. Romanelli will spend time at each Woodburn clinic ensuring that high standards for patient care and access to care are achieved each day. Erin Moller, VP of Operations, said "Woodburn is a special community, and Salud Medical Center has been a reliable source for accessing health care for a long time. When we started recruiting for a new clinic manager, we knew that there was no room for compromise." "Without question, we found the right person. Julia subscribes to the values that Salud Medical Center embodies, she understands the needs of our patients, and I'm excited to see what Julia will do to continue the tradition of providing safe access to health care for all in this community," Moller added. Romanelli has worked in community health care for the entirety of her career, some of that time with Yakima Valley Farm Workers Clinic. She has held many different positions in community health settings, highlighted by starting a community dental practice, and managing a series of Neighborhood Health community health centers in the Portland metro area. When asked about being back at Yakima Valley Farm Workers Clinic, Romanelli said that she is happy to see so many familiar faces at Salud. "It reinforces that this is a great organization to work for and that the employees at Salud and Pacific Pediatrics are dedicated to their community," Romanelli said. Romanelli will continue to focus on the overall operation of the Woodburn clinics, and specifically the continued integration of the dental practice at Salud Medical Center. She will also continue partnering with local community leaders to enhance the overall health care access and wellbeing of the patients in North Marion County. Woodburn Premium Outlets has announced its Spring 2018 More Than Pink movement in support of Susan G. Komen and the fight against breast cancer. As part of its pledge to donate at least $1 million each year in 2017 and 2018, more than 170 participating Simon locations nationwide will be participating in a range of fundraising activities during the months of April and May. "We are thrilled to launch our Spring 2018 More Than Pink initiatives and have been overwhelmed by the ongoing positive support this movement has garnered with our shoppers, retailers and employees to support Susan G. Komen in its tireless efforts to reduce breast cancer deaths," said Enna Allen, Simon's vice president of brand management. From April 14 to May 20, visitors to Woodburn Premium Outlets will be able to participate in a variety of programs to help support Susan G. Komen. Shoppers who donate $10 to Susan G. Komen will receive a discount pass available at the mall that will provide 25 percent off one item at any participating retailer. DIscount Pass donations go toward Susan G. Komen. Customers can also purchase a More Than Pink Visa gift card at Guest Services or the mall office. Simon will donate $1 to Susan G. Komen for each of these gift cards sold. The gift card is available for purchase year round. The More Than Pink Hero Wall is an opportunity for survivors and their families to visually celebrate and honor the hero who inspires and uplifts them through their fight with breast cancer. For a $1 donation, shoppers will receive a pink sticker on which they can write the name of the "More Than Pink" hero and place it on the wall. All proceeds go to Susan G. Komen. Susan G. Komen is the world's largest breast cancer organization, funding more breast cancer research than any other nonprofit outside of the federal government, while providing real-time help to those facing the disease, according to a press release. For more information, visit For information visit www.premiumoutlets.com/woodburn or komen.org. Oregon's unemployment rate was 4.1 percent in February and March. For 15 consecutive months, the rate has been close to 4.1 percent, its lowest level since comparable records began in 1976. The U.S. unemployment rate was also 4.1 percent in both February and March. The economy continues to expand as reflected by record highs in Oregon's civilian labor force (2,132,000 individuals) and total employment (2,043,000 individuals). In March, Oregon's nonfarm payroll employment grew by 4,200 jobs, following a revised gain of 700 jobs in February. Recent growth was somewhat stronger than during much of 2016 and 2017 when growth averaged 3,700 jobs per month. In March, retail trade added 2,400 jobs, due to stronger hiring patterns than normal during the first three months of the year. These gains followed somewhat lackluster holiday hiring in retail at the end of 2017. In the past 12 months, the retail components adding the most jobs were motor vehicle and parts dealers (up 1,000 jobs) and food and beverage stores (up 1,000 jobs). Manufacturing rebounded in March, adding 1,200 jobs, following a loss of 900 in February. Oregon's manufacturing sector is growing, adding 4,200 jobs over the past 12 months. Durable goods manufacturing picked up the pace of hiring in recent months. Its growth was led by computer and electronic product manufacturing, which added 2,100 jobs over the past 12 months. Professional and business services was the only other major industry with a notable over-the-month job change in March. It added 800 jobs, putting this large industry back on a track of modest expansion. Within the past 12 months it added 2,800 jobs, or 1.2 percent. Total nonfarm payroll employment grew by 41,000 jobs, or 2.2 percent, since March 2017. Oregon is adding jobs faster than the U.S. rate of 1.5 percent.